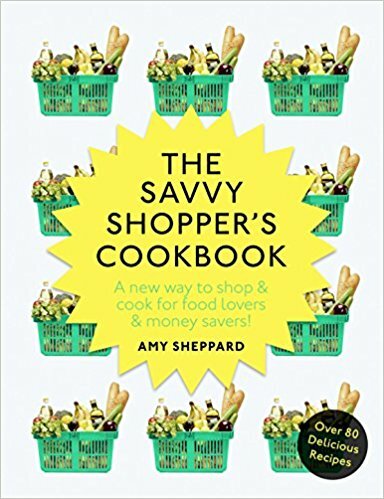 A book by Amy Sheppard aiming to reduce the cost of your weekly shop. It's full of recipes based on ingredients you can easily find in cheap supermarkets such as Aldi or Lidl. There's also tips for shopping in those supermarkets which seem quite useful. There are no costings in the book (probably due to changing prices) so I'm going to see how much each recipe costs as a test of it's savviness. JD and I love baked beans so we were keen to try the Boston Beans. We forgot to add an onion to this but despite that mistake these beans were fantastic. Probably the best beans we've had. 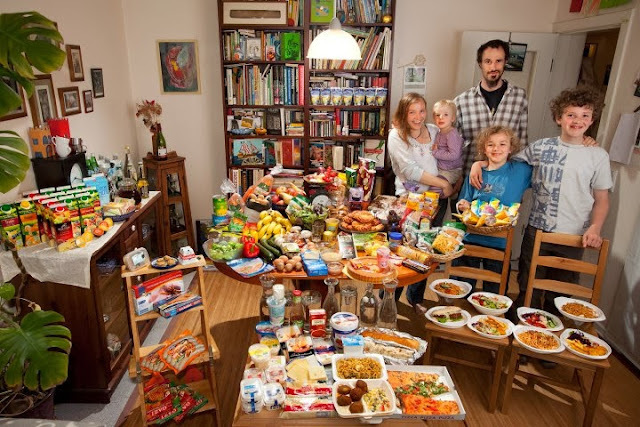 My only complaint is that it's listed as a main meal that serves 4 people and two cans of beans between four people just isn't enough for a meal. Not in our house anyway. We had ours with sausages and they were great together. We also had some homemade bread with it. The cost of our meal (including 94p for the sausages) was £3.43. Pretty cheap for 4 people. Next, we tried making the Sweetcorn Soup. This soup was lovely. We left ours a bit thicker than the recipe suggests and left out the herbs as we didn't have them in (fresh herbs can be pricey). It made enough for either 4 small cups or 2 decent bowl portions. JD and I were keen to try the Chilli Beef Canneloni recipe, so one Saturday when the kids were away we made it. Feeds 6? We'll see about that, haha. It's hard to see in our picture, but this dish is made up of folded over tortilla wraps covered in chilli. It was great, unlike anything we'd eaten before. Almost like a Mexican lasagna. We loved it. The ingredients cost about £5.20 which is reasonable for quite a hearty dish. It's hard to cost up a few teaspoons of chilli powder or other items you already have in stock. It's a decent cookbook, the recipes I've tried have all worked out well. The portion sizings, again, are a little on the small size. (I'm starting to think it's just us!) I think the costings were good, most of the recipes are made up of ingredients that can be bought cheaply using the supermarket savers lines rather than brands. Do We Know Our Crisps?